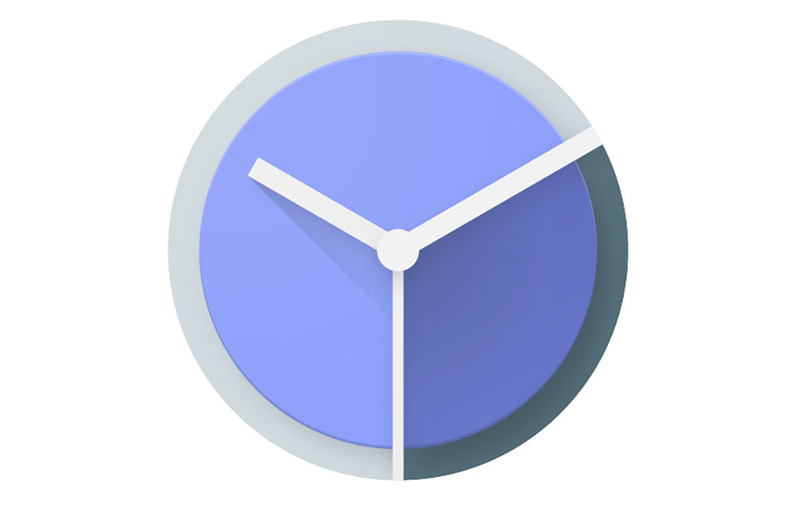 The official Clock app from Google, which has been basically made into the Timely app after Google acquired it, received a major update today that brings even more Timely-like features for all Android users. Included in the update, users can gradually increase volume for alarms and timers, which allows folks to wake up a bit more gradually, instead of a loud BEEP BEEP waking you up. This same feature has been available for Timely, and it’s wonderful. Other additions include the customization of your favorite timer ringtone, control timers from a notification, easier alarm and timer management on Android Wear devices, plus interactive alarm notifications on Android Wear smartwatches. Check out the changelog, then go grab the update.